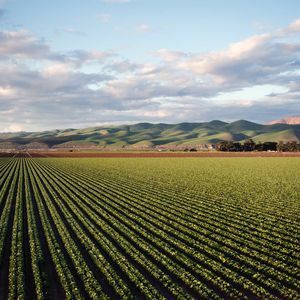 Business is changing… and like all other businesses, food and agriculture are experiencing an important paradigm shift. Purdue University is hosting the National Conference for Food and Agriculture and it seems to be a great opportunity and venue for learning more about these changes. 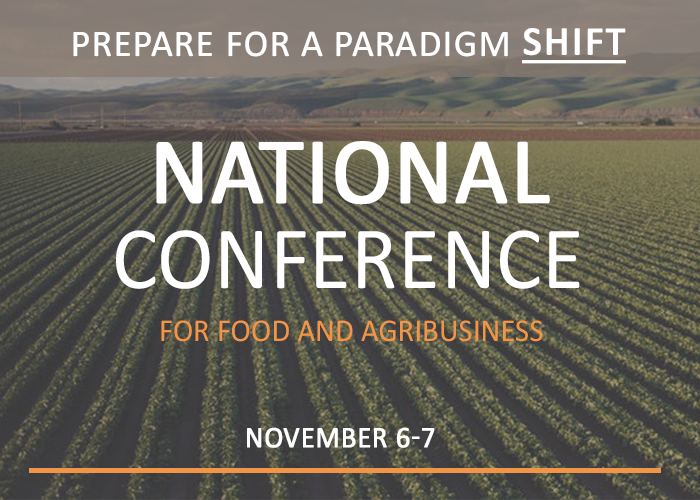 This year’s conference includes a panel of experts discussing innovative, industry-relevant research and promises to help acquire the tools you need to build and strengthen business relationships in the agriculture and food sector.